Location: Gallery Alma Blou at Landhuis Habaai, Curaçao. Frater Radulphusweg 4. Gallery Alma Blou is proud to announce that they will be hosting an exhibition for the Women’s Health Caribbean Conference. 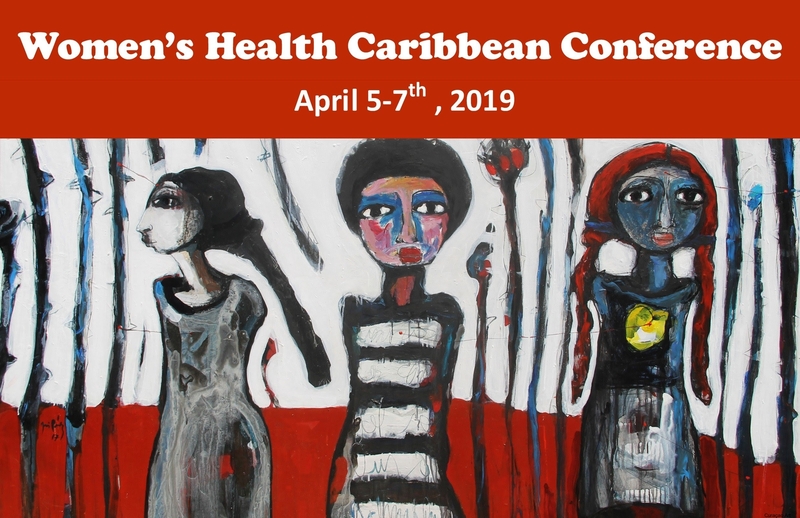 The main focus of this Conference is to create awareness and shed light on women’s health in the Caribbean.